Jamboree Express Car Wash offers Express Washes and also Detailing Packages for a little extra TLC for your vehicle. See our Express Wash Package comparison chart with options here. Whether you need to come in for a quick wash, or want to get a deeper clean with protection from the oncoming weather, Jamboree Express Car Wash has the perfect package for you. Express Wash packages also fit every budget. For as little as $6, your car can be fit for the weekend or for a more comfortable commute now. Compare our full service wash packages here. Pay a monthly subscription to come for an unlimited number of car washes throughout the month! 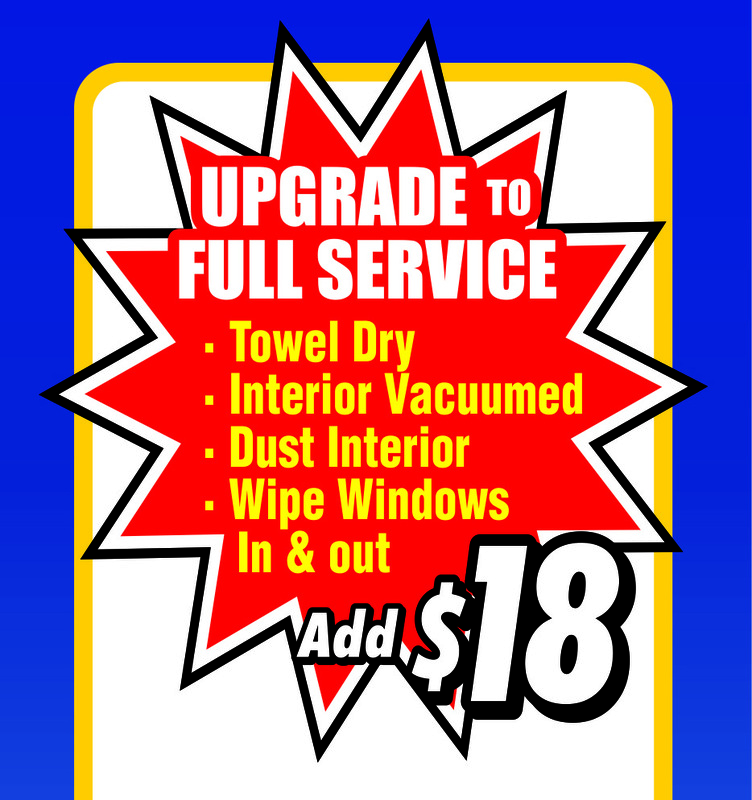 Includes Gold full service wash PLUS a thorough cleaning and light spot removal of carpet and mats. Includes Gold full service wash PLUS a special wax thoroughly applied to enhance the finish of your car. Includes Gold full service wash PLUS removal of surface contaminants and get your car feeling smooth as glass. Carnauba Wax: Carnauba car wax is the hardest natural wax known to man.It’s produced by a palm tree in Brazil to coat its leaves and shield them from the intense tropical sun. It sheds water and its clear. The wax is harvested every year and graded according to its color, where it was grown, and its purity. The highest grade wax is put into car wax.